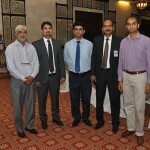 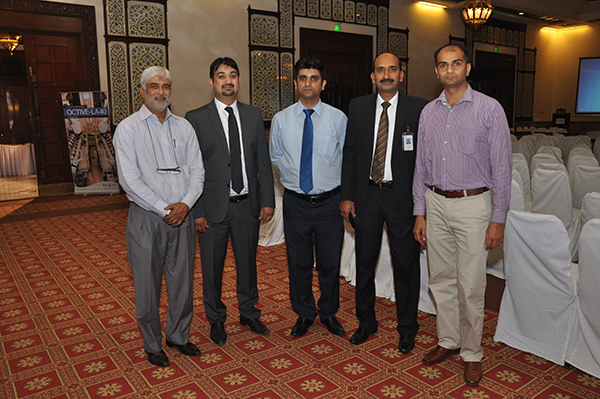 Lubricants team of Byco Petroleum Pakistan Limited organized its first ever industrial technical seminar in Serena Faisalabad Hotel on 31st March , 15. 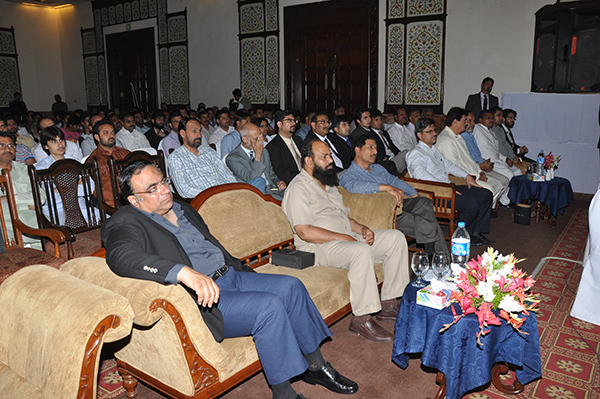 The Seminar was attended by GM Retail Services – Byco Petroleum Pakistan Limited, Retail sales colleagues and by Mr. Mujtaba Jaffrey – CEO Byco Petroleum Pakistan Limited who was the Chief Guest on this occasion. 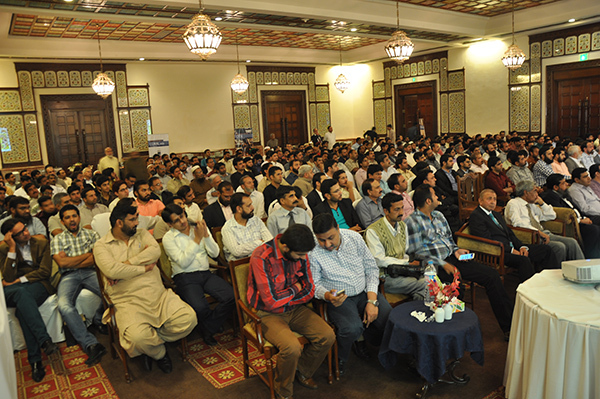 Over 170 industrial tycoons and 350 guests including senior journalists, media personnel, Byco Faisalabad Distributor team and potential customers graced this occasion. 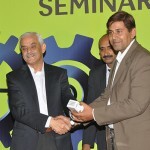 Mr. Tauseef Bari – Chairman Faisalabad Dry Port applauded the great efforts of Byco Petroleum Pakistan’s Lubricants team in the building of the Byco Industrial lubricants brand recognition in Faisalabad in a very short period of through product performance, service standards professionally skilled sales, and technical resources. 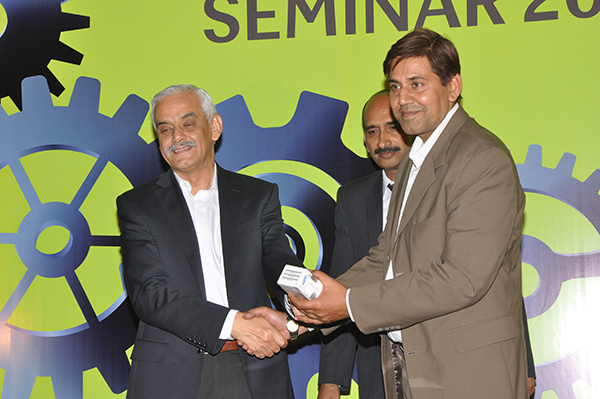 The Chief Guest Mr. Mujtaba Jafarey – CEO Byco Petroleum Pakistan Limited highlighted the background and operational activities of Byco Group of Companies in Pakistan and our focus towards creating a revolutionizing influence in the segment of industrial lubricants. 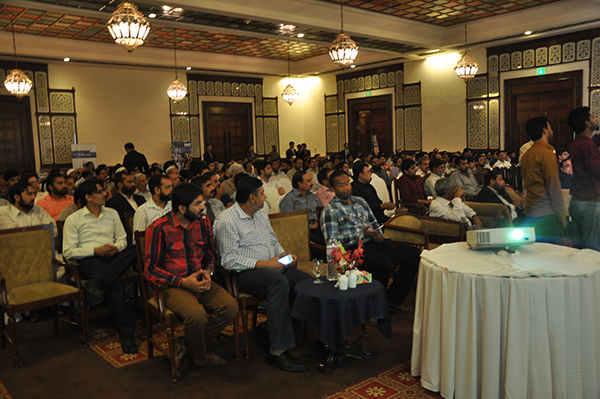 Syed Hasan Rizvi- Technical Manager introduced Byco Industrial lubricants portfolio and the technical support details to our valued customers and guests. 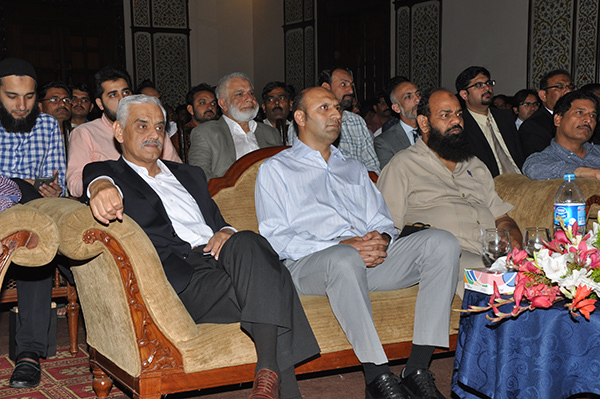 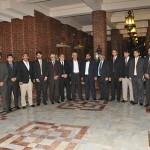 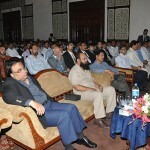 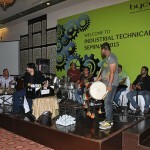 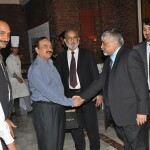 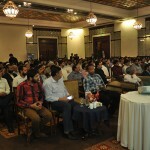 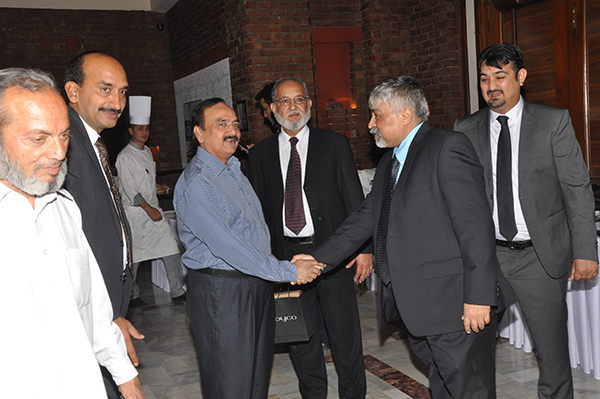 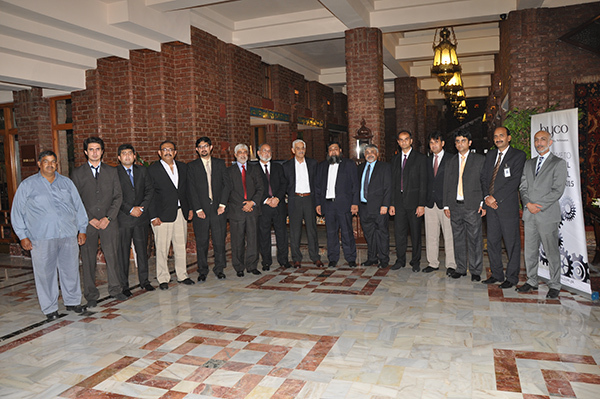 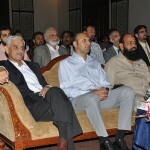 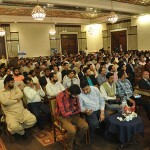 There was a high level of appreciation of Faisalabad Industrial customers and businessmen on the success of the 1st ever Byco Industrial lubricants Technical Seminar based on the fact that participation by eminent CEO’s and Directors in the past was not seen by them which the Byco lubricants team managed. 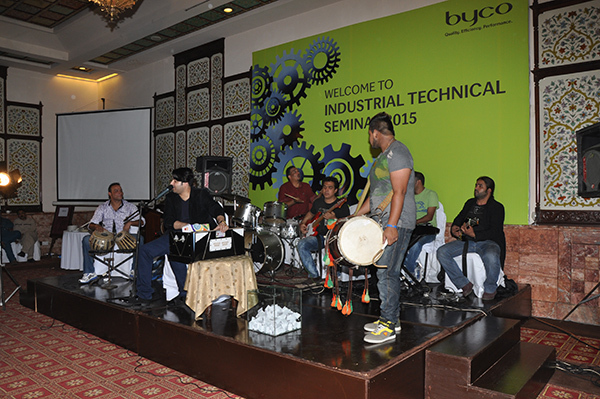 The customer also highly appreciated the dinner hosted by Byco in their honor, and thoroughly enjoyed the live musical program which continued till late in the night.